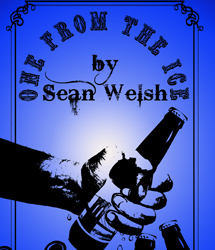 "One from the Ice" cover title. 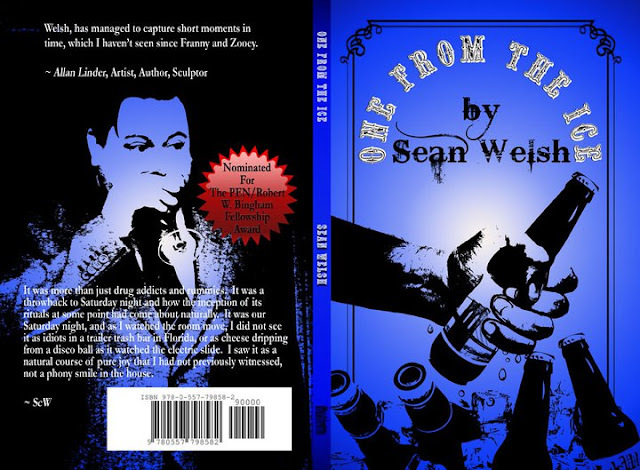 Congratulations to our author Sean Welsh for his nomination for "The PEN Award". We wish you great success with this title. Sean is currently working on his next book a novel. We'll have more information about this book as we near the release date.